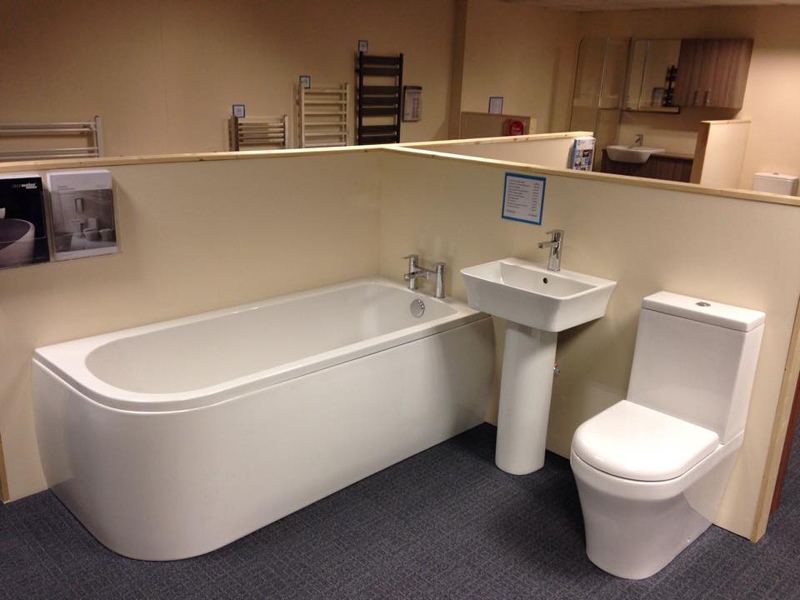 Easily accessible from Lichfield town centre, and only 2 minutes from the A38, our modern and conveniently located showroom benefits from FREE Parking and 2 floors of display space. 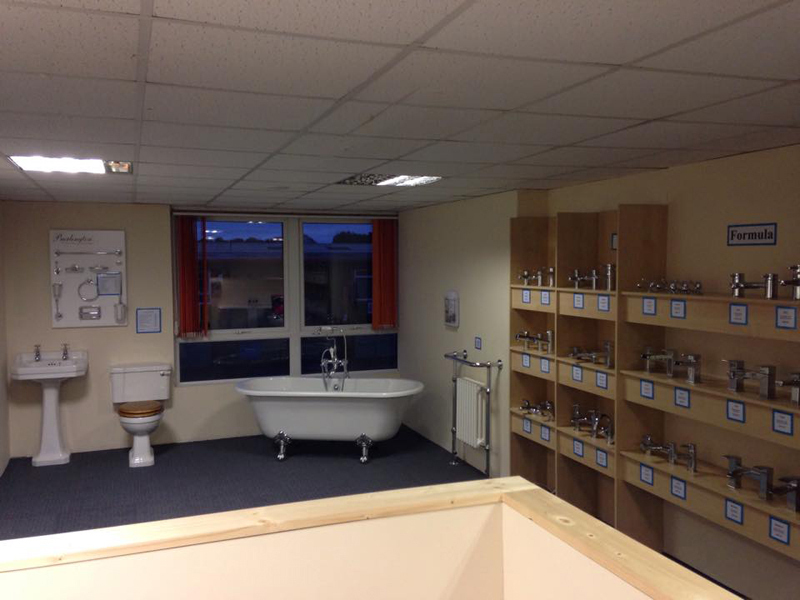 We have hundreds of products on display, including full bathroom suites, bathroom panelling, taps and mirrors. Our friendly and experienced staff will assist you with any requirements you may have, and our aim is to enable you to have a stress-free free browsing experience. 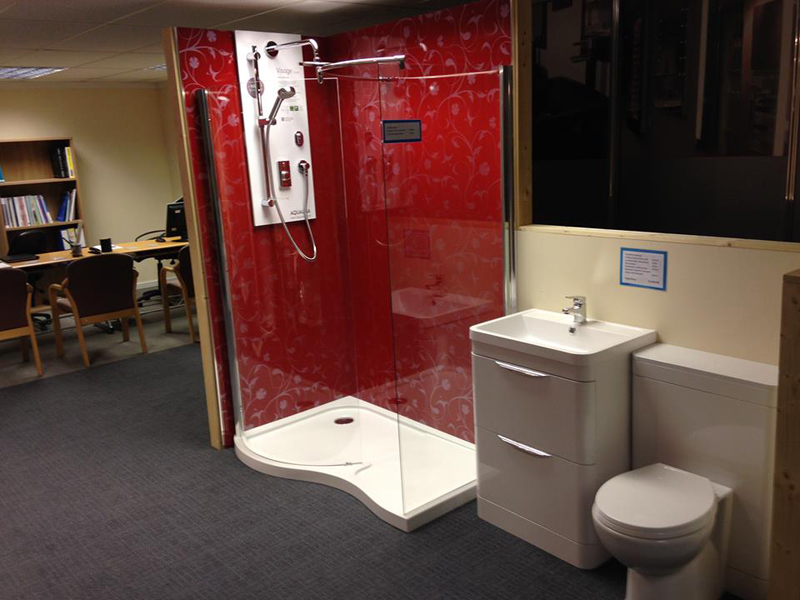 We don't believe in high pressure sales - you come and find us when you're ready. It's impossible for us to display every product from every manufacturer, so we try to display products that are different rather than variations on the same thing. Therefore, if you don't see what you're looking for, ask us for a FREE catalogue or discuss your requirements with a member of the team. Our suppliers have over 50,000 items in stock, and ready to ship next day - we're confident we can find the right product for you at a competitive price. DE13 - Burton upon Trent, Barton-under-Needwood, Alrewas, Tutbury, Yoxall, Kings Bromley, Rolleston on Dove, Anslow, Wychnor, Rangemore, Hadley End, Hoar Cross, Tatenhill, Hanbury Woodend, Efflinch, Woodmill, Anslow Leys, Dunstall, Needwood, Morrey, Woodhouses, Orgreave, Staffordshire, Fauld, Barton Green, Callingwood, Newchurch, Newborough, Staffordshire, Woodlane, Hanbury, Staffordshire, Overley, The Sale, Anslow Gate, Beam Hill, Wychnor Bridge. * Free Delivery is subject to a minimum order value and certain promotional items are excluded. Please enquire at the time of order.